With a host of mattresses and mattress types on the market how do you know which is right for you and your partner? 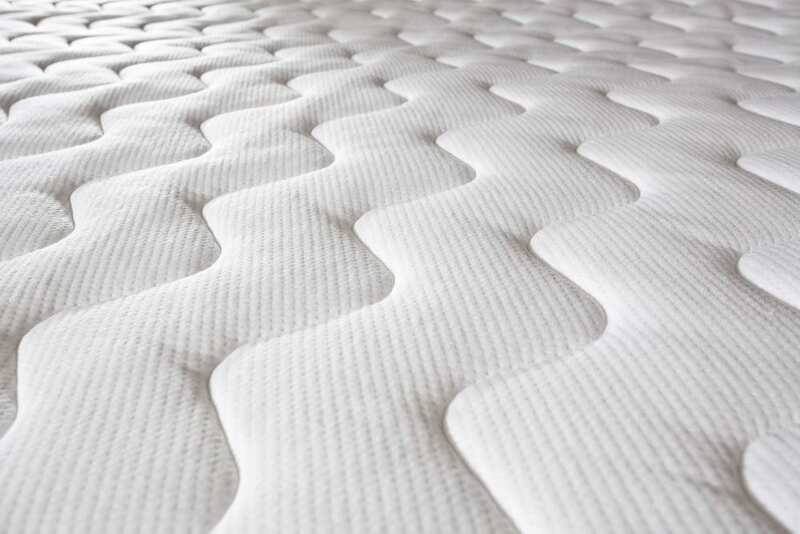 Here are 10 simple guidelines on how to test a mattress. 1) Always try to test in person and with your partner if you sleep together. 2) If you don’t want to invest the time to test in person and want to buy online make sure you have an authentic trial period of at least 100 days. This is especially important if you are swapping from sprung to foam where the feel is very different. 3) Add 6 inches in height to the tallest person to give you the right length of a mattress. You should be able to lie side by side with your arms behind your head and elbows out without touching your partner to measure the correct width of mattress. 4) Test the mattress with a choice of pillow, as they are both required to work together to maintain your spine’s natural alignment from the head, neck and through the lower back. 5) Take your coat and jacket off, in order to get an authentic test, and lie in your natural sleep position, preferably with your eyes closed for 15 minutes. 6) Back Sleepers: Lie on your back and then slide your hand under the small of your back. It should be mildly difficult to get it under. If your hand gets under easily, then the mattress is most likely too hard. If you can’t get your hand in at all, the mattress is probably too soft. 7) Side Sleepers: Lie in your preferred position, either in foetal or straight legged. Get the shop assistant to take a photo of you with your mobile phone, so you can check that your spine remains in the correct alignment on your pillow and mattress. 8) Front Sleepers: It’s not possible to test this sleep position in terms of ‘correct spinal support’, as front sleeping does not allow the spine and neck to stay in alignment. Therefore, the only way to test is on ‘comfort’ alone. 9) Get as wide a bed and mattress as you can afford. When you slept in a single bed as a child, it was 90cm wide. To have the same width to sleep in as an adult when sharing a bed with your partner you would need a Super King bed, which is 185cm wide. 10) Above all, try not to look at the price tag if possible, so that your choice is based on comfort rather than overly influenced by price.